"I’m just getting used to the fact that my weekends are more likely to involve a dog walk and food with friends and family than a big night out. At some point, I blinked, and I wasn’t 21 anymore!" "I loved Thailand and the Caribbean. I don’t tend to go back to places I’ve been before, as there’s so much out there still to see." "Too hard to answer! Everything and anything." "I’d love to sound like I have amazing taste but I think it might have been Five Star or something equally embarrassing!" "Thumper. My mum always quoted him and said, ‘if you’ve not got anything nice to say, don’t say anything at all’. I wouldn’t be a great Thumper, but it’s good to have goals." "Organising ‘stuff’ – holidays, meals, surprises, work days out. If it needs organising, I’m your person." "Kind eyes (that sounds creepy, but you can tell when someone is warm and genuine! ), a sense of humour (particularly people who get mine) and anyone holding chocolate." "Any gift where someone has put some thought into it – not in a ‘it has to be unique way’ but in a ‘that’s Deb’ way." "Family, friends and Alfie the dog. On my fickle days, it’s chocolate, Laura Mercier Body lotion and chips." 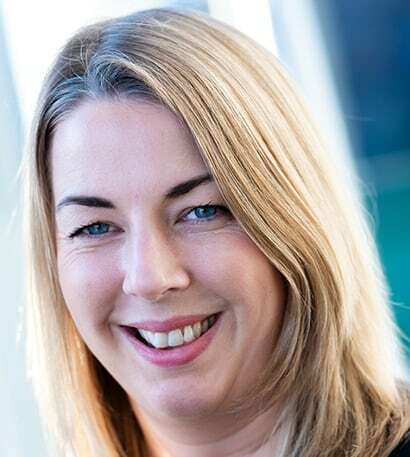 After a 19-year career at Lloyds Bank, Deb joined the PenLife team in 2013. 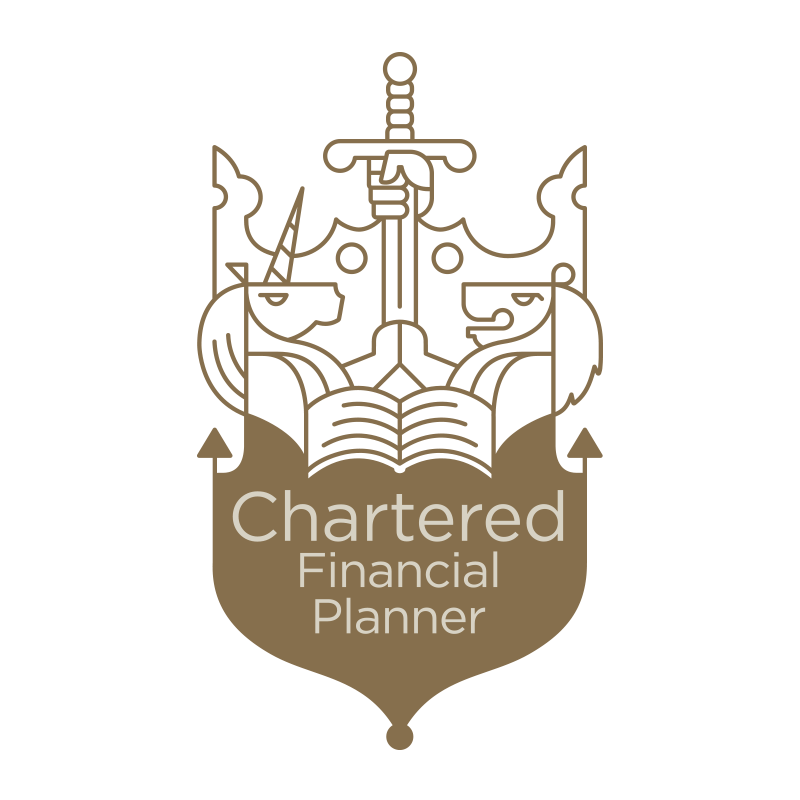 A Chartered Financial Planner as well as a Fellow of Chartered Insurance Institute, Deb is a highly-qualified and experienced financial professional. She specialises in Inheritance Tax Planning and Defined Benefit pension transfers. One of her skills is making things easy to understand for her clients. The most important thing for her is developing a trusted ongoing relationship in which the client feels completely comfortable. Outside work, Deb’s favourite thing is to spend time with family and friends. She also loves any opportunity to enjoy a tasting menu; partly in order to try new things, and partly because she gets bored reading a normal menu! Deb recently got a puppy called Alfie. He’s a Hungarian Vizsla, and a regular guest in the office. Most of Deb’s time is currently being taken up by walking Alfie and saving things from his jaws! All regulated financial advisers must be authorised by the Financial Conduct Authority (FCA) and therefore appear on their register. You can find Deb’s entry here. Furthermore, all advisers must have an up-to-date Statement of Professional Standing (SPS). This shows they are suitably qualified. You should be wary of any advisers who refuse to provide copies of their SPS. You can click here to view Deb’s. "Thank you Julie for getting us in to do something with our finances at last. Debs was like a breath of fresh air. Thank you once again." "Working with PenLife was such a different experience when compared to the experience I've had with some of the advisers I've met over the years. This was all very much about what was best for me." "From the reception ladies to Debs - everyone was really lovely and helpful."